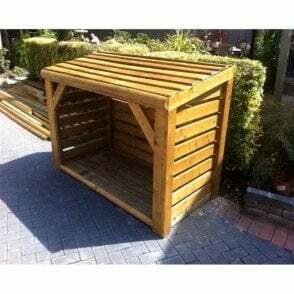 Please note we can supply a wide range of Play and Summer Houses. 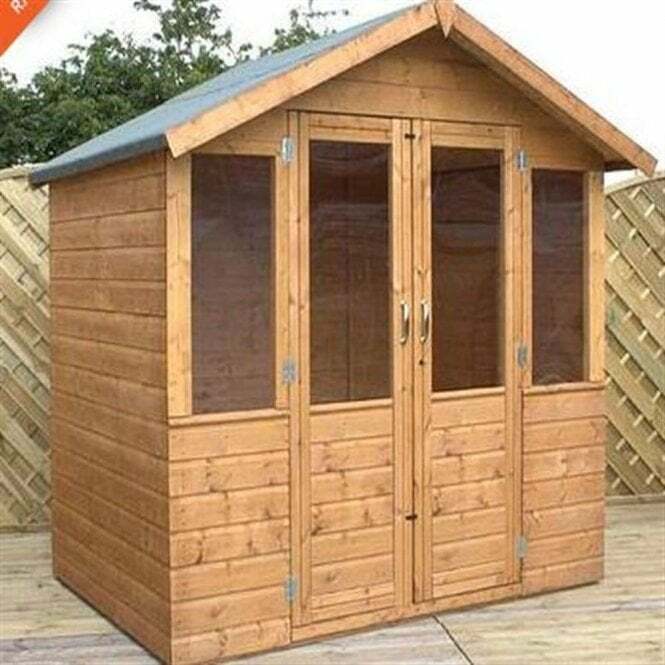 This Play / Summerhouse is made from high quality materials. Perfect for enjoying outdoor living.